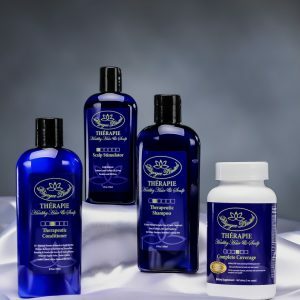 Category: THÉRAPIE HEALTHY HAIR & SCALP KITS. 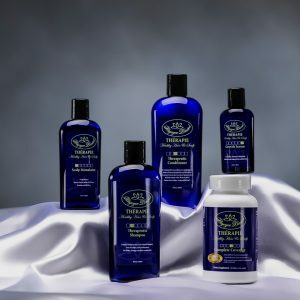 A formula created with natural ingredients to help men and women maintain a healthy looking hair and scalp. 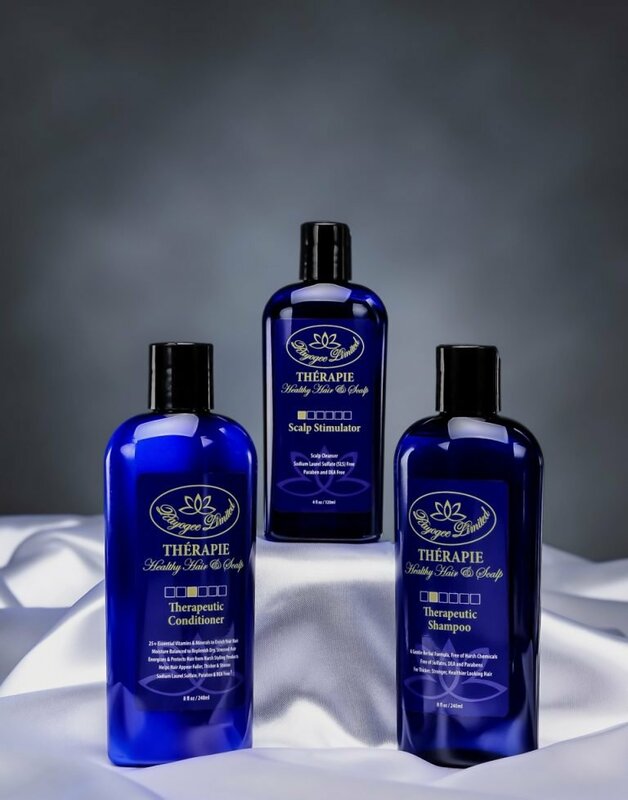 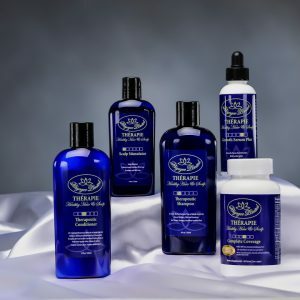 This hair care range was created with all natural ingredients to ensure clean and healthy scalp for everyone, no matter the gender or hair type. 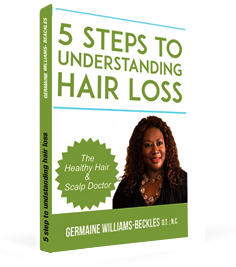 This is ideal for people who want a more natural approach to hair care.